No one wants to admit that their relationship is falling apart, and that it might be time to move on. Many people often deny the obvious signs that their relationship is coming to an end. After all, we put so much of our time and energy into cultivating these relationships, it can be hard to admit when they’re no longer good for us. “Some of the insurmountable ‘deal breakers’ in a relationship are one person pushing to make a more formal commitment and the other not being ready. Another is partners of two different faiths refusing to come to a compromise about what religion(s) to raise children in. Other common areas are when a spender marries a saver, and one partner is not willing to work on this issue to where both partners are comfortable,” says psychologist Nicole Martinez, Psy.D., LCPC. Learning the signs of a failing relationship is important for everyone, and it can save people a lot of heartbreak in the end. Someone’s relationship might be falling apart, and they don’t even know it! That’s how subtle these signs can sometimes be. Here are ways to tell when a relationship is falling apart – even if no one else can tell. Relationships need communication like we need food and water. When there’s no more communication, a relationship starves. While couples may be talking every day, they’re not communicating like they used to. This means that arguments go on longer than they used to, misunderstandings are happening every other day, and people’s feelings are getting unintentionally hurt because they can no longer communicate with one another. When the communication starts to go, it’s a big sign that the relationship is falling apart. People are supposed to enjoy spending time with their significant other – that’s kind of the whole point! “Arguments over how time is spent, is fairly common in relationships. But it becomes a problem when quality time is eliminated from the relationship. A lack of quality time over a period of months or years can lead to frustration, resentment and withdrawal. It can also cause feelings of neglect, which creates further emotional and physical distance,” says author and marriage and divorce transformation specialist Nicola Beer. Sure, we all have our own lives, and often spend time apart with other friends and family members. But when partners aren’t seeing each other as much as they used to, and no life event has mandated they spend time apart, it can be a red flag that the relationship is falling apart. Especially if the time apart doesn’t bother them! 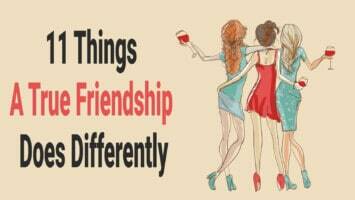 Affection and intimacy is kind of the reason that people decide to become significant others – otherwise, we’d all just be hanging out with our best friends. When the affection starts to go, the relationship can also begin to starve and fall apart. Affection is a great way to connect with our partners and let them know they’re loved and wanted. If the affection begins to wane, it can mean that we’re disconnected from our partners. Our partners don’t have to know every little detail about our lives and day – if they don’t know about that time you broke your leg in 3rd grade, it’s probably not a huge deal. However, when we start feeling like we don’t want our partners to know about certain parts of our lives, and start actively keeping secrets from them, it might be time to take a long hard look at the relationship and see what’s up. “While trust is an essential element of an intimate relationship, it can be easily broken and hard to repair. When your partner withholds important information from you regardless of their reasons, it’s normal to feel betrayed. For many people any form of deceit can be a deal breaker. In other words, by keeping secrets or lying to your partner, you run the risk that you will lose their trust and put your relationship in jeopardy,” adds clinical social worker and college instructor Terry Gaspard, MSW, LICSW. A big part of any relationship is trust, and when that trust starts to fade, secrets start to come out to play. The things that our partners did at the beginning of the relationship used to be so charming! The way they were a picky eater, or the strange rituals they had before bed time. It was all new and exciting and charming and every little thing got us to fall more and more in love. But, once a relationship is at its end, those little habits start to become more and more annoying, and we no longer have the patience to deal with them. When the patience runs out, partners start to argue more and more, and it can only turn into a disaster. If the things about your partner you once loved now annoy you, it might just signal that the relationship is falling apart. 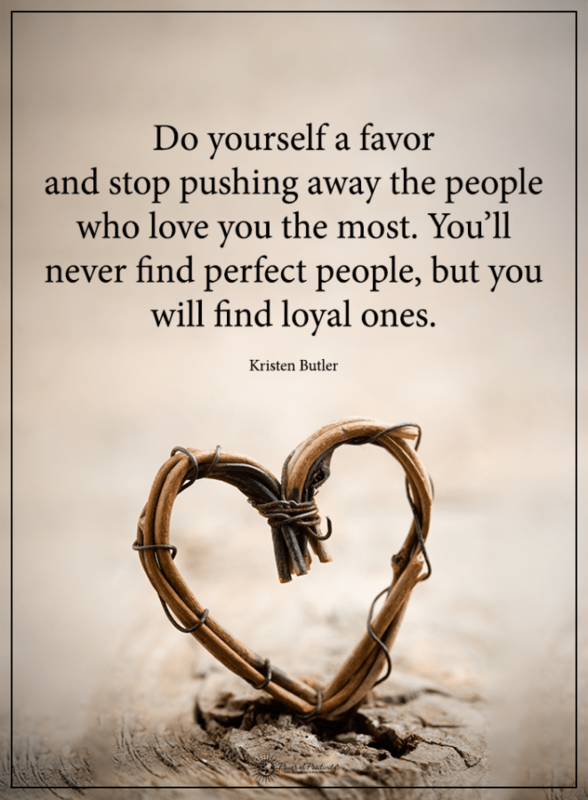 When an escape plan becomes fully formulated, from either one or both partners, this is a time to step back and realize that the relationship is no longer healthy, and is falling apart at the seams. When there’s a clear strategy of getting out of the relationship, along with a whole break-up speech and having a place to stay if there’s cohabiting involved, then there’s a reason for it. “It’s easy to get enveloped in these thoughts — sometimes they are escape outlets when you feel particularly trapped. But if such fantasies arise more and more frequently, and with greater detail, your subconscious may be sending you strong messages that it’s time to get out,” says Robert Taibbi, L.C.S.W. People don’t make escape plans for relationships that they’re happy and committed to. This is a red flag that the relationship is in trouble. Watching a relationship fall apart, especially if it’s your own, can be frustrating. Sometimes, it’s best to let that relationship come to its natural end. Other times, these red flags can be just the wakeup call we need in order to become a better partner, or to demand the respect we deserve out of a relationship. Either way, these signs will let anyone know that a relationship is falling apart before they even realize it.